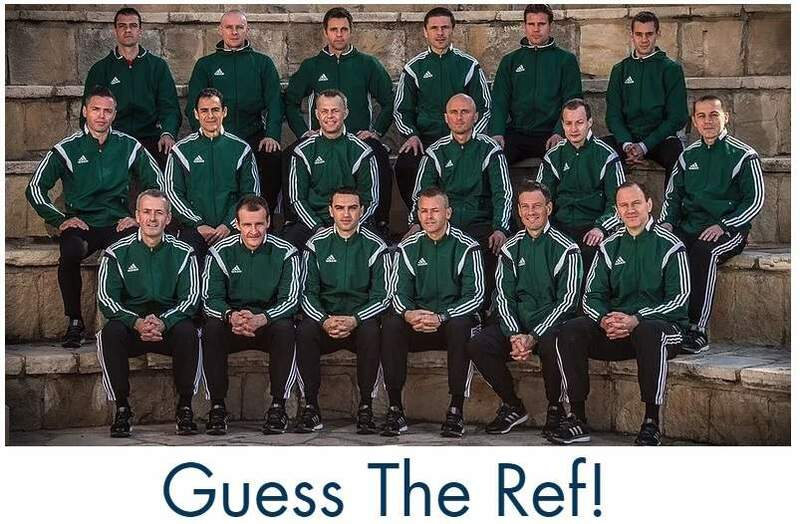 Game management for referees is so important. It’s very important to remain confident and that you’re not going to hide when players react negatively to your whistling. That’s one of the key learnings I’ve taken with me from the keynote Howard Webb gave during the Ontario Soccer Summit. Because of that game between Colombia and England I asked myself the following. 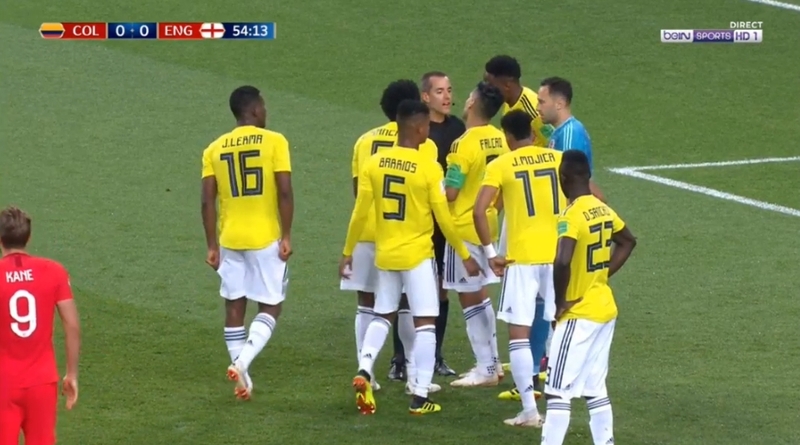 What do players think when they approach the referee while shouting, protesting and making crazy gestures? To answer it I wrote a blog post that this awful behaviour has to stop. To keep confident, you need to focus. How do you do that? Check out these tips to stay focused for 90 minutes. 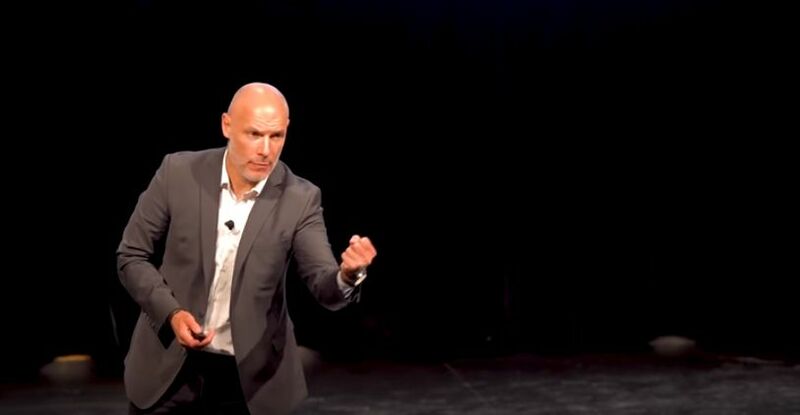 Check out the keynote speech from Howard Webb at the Ontario Socccer Summit. Great to see something that happened 45 minutes from my home make it all the way to your blog in Holland!! It was interesting so worth sharing. How were the other key notes? Thanks so much for sharing! 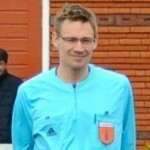 Really enjoy reading your blog posts and sharing your thoughts and content with my referee network. More than happy to share them. Glad that you enjoy the stories.